Horsham's Wimmera Lakes Caravan Resort is ideally located on the Western Highway at the eastern end of Horsham. 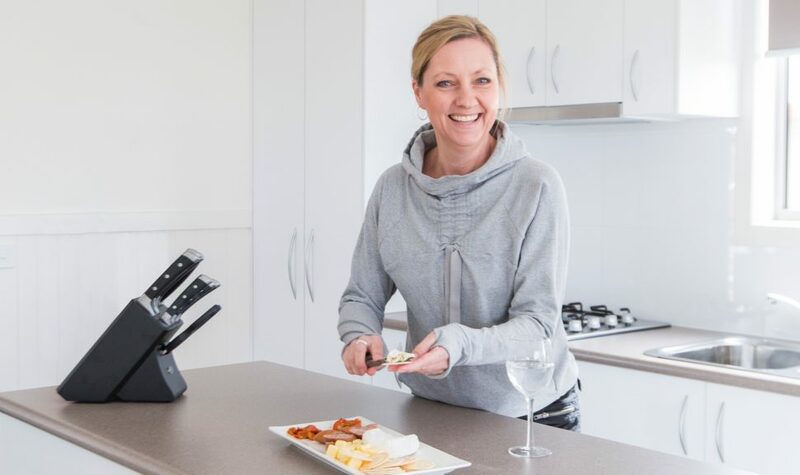 Wimmera Lakes Park is a great place to stay whether you are a business visitor or a holiday maker, you are guaranteed to have comfortable and convenient facilities to ensure your stay is enjoyable. The Grampians National Park is a distant breathtaking backdrop to the park. Only a mere half hour drive from Horsham will have you in the middle of the Grampians surrounded by beauty and magnificent views. Or if you want to take a short drive to Mount Arapiles and witness the breathtaking views from the summit or watch climbers from around the world try and master the thousands of climbs. Enjoy a barbecue in the Camp Kitchen, a swim in the solar heated pool or some fun on their Bouncing Pillow. Maybe a game of mini golf, a hit of tennis or a game of pool. 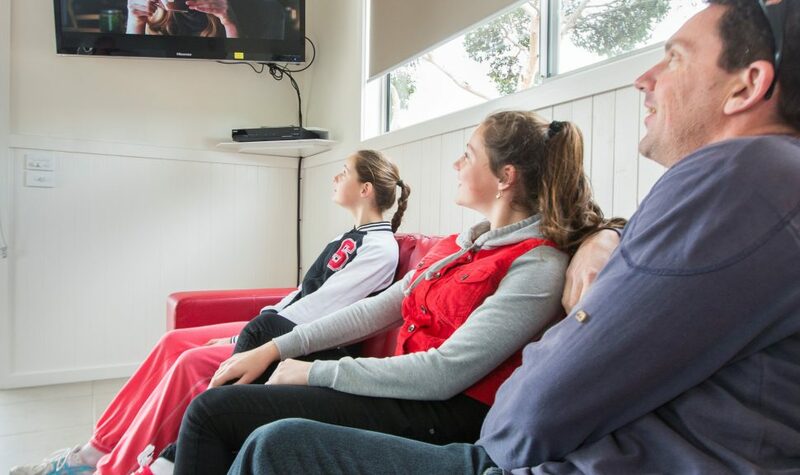 Plenty is on offer for the entire family to enjoy your stay in Horsham.